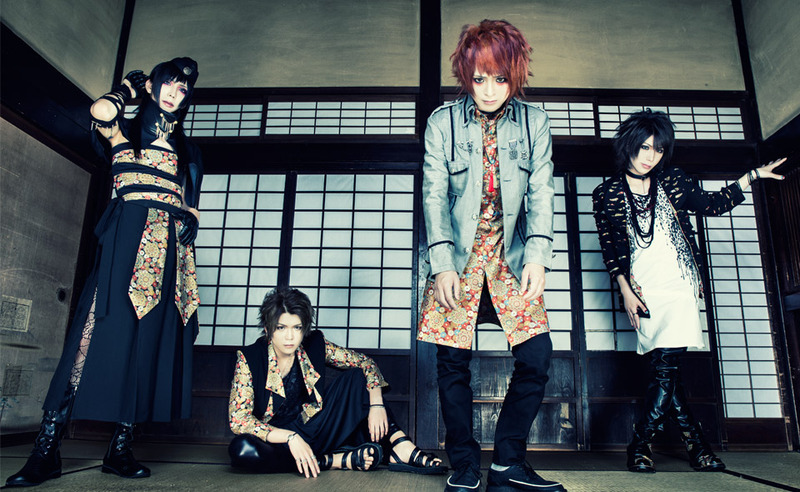 RAVE - New Single "UKIYO" Release | VKH Press – J-Rock & Visual Kei Coverage Worldwide! RAVE new single "UKIYO" will be released on November 30th in 3 types. Limited Edition Type A will include CD+DVD featuring the PV + PV off shot for "UKIYO". Limited Edition Type B will also come with CD+DVD including the PV for "UKIYO" + Artist shooting off shot. Regular Edition will be CD only.